John Agitation is a ‘superstar’ of comedy in Trinidad and Tobago. He is rated the first stand-up comedian in the local arena. Here, he recounts his past and recollects an unfortunate incident that forced him to relocate from the community he knew and loved. 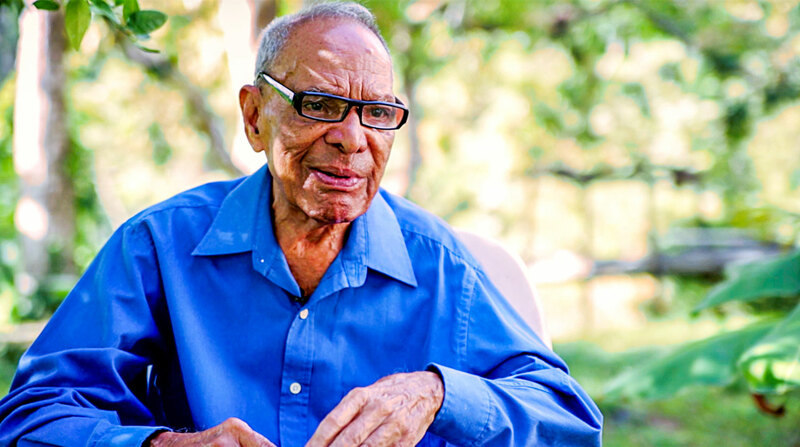 Comedy in Trinidad & Tobago – a local legend.